Noeleen ERYT500, SYT & C-IAYT is the founder and director of Ard Nahoo. She is a certified Anusara teacher and has been practicing, studying and training in yoga for over 25 years. Noeleens teachings are informed by a deep understanding of the biomechanics of the body. Since 1992 she has worked clinically as a Cranioscaral Therapist, massage therapist and yoga therapist, but has for the past 6 years devoted her work to training teachers. Noeleen lives at Ard Nahoo with her husband and two sons. 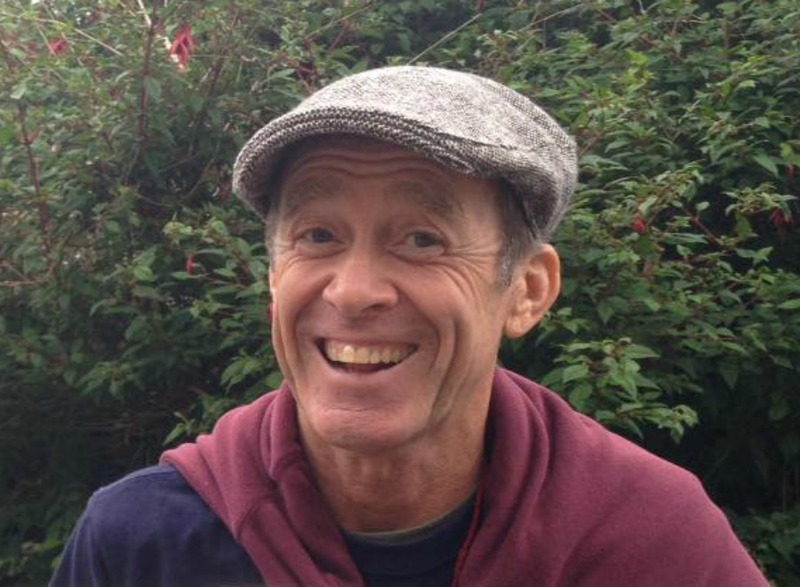 Bill Mahony is known in yoga communities across the continents for his warm, lively and compassionate teaching that is accessible to contemporary yoga students at all levels as well as to those interested in deepening their spiritual lives in other ways. Jayendra Hanley, Certified Anusara Yoga Teacher, Yoga Alliance E-RYT 500. Students love the clarity and precision of Jayendra’s teaching, especially when it comes to how to do and teach the poses, the philosophy of the yoga tradition, and the practice of meditation. They often comment on the depth of his understanding and his light-hearted style. is an exuberant yoga teacher who is highly acclaimed and widely sought after for his expertise, enthusiasm, and spirituality. Loved for his heart and intelligence alike, Jaye gifts students of all levels with his bright spirit and his skill in communicating both the subtle and technical aspects of the practice. Originally from Pennsylvania and Asheville, North Carolina, Lauren has been living in Ireland since 2001. 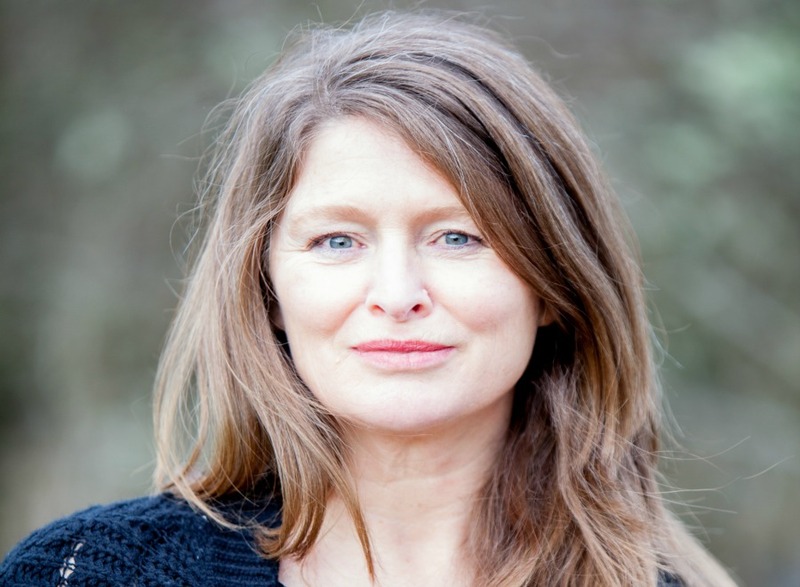 In addition to teaching yoga, Lauren practices as a TCM practitioner, offering Acupuncture treatments in Strandhill, Co Sligo. 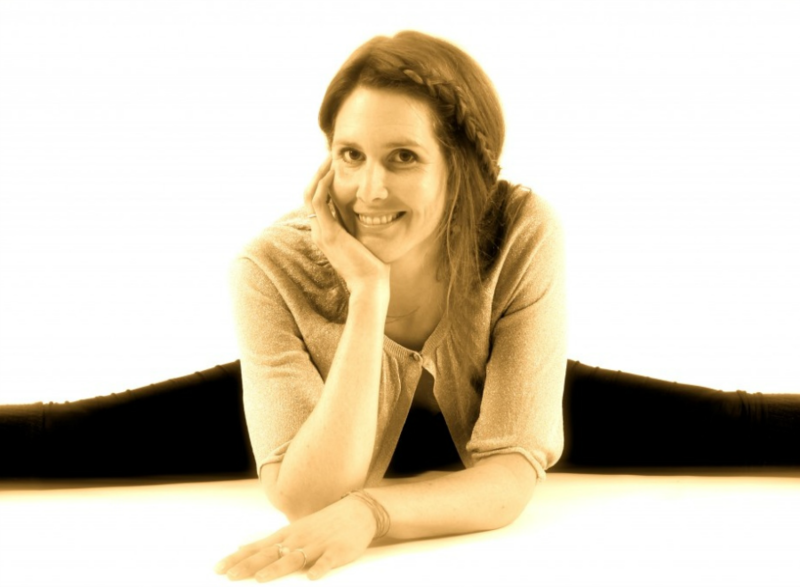 Lauren also works closely with women during pregnancy as a childbirth educator and doula and has created and teaches Ard Nahoo’s Pregnancy Yoga Certification Program with Noeleen Tyrell. 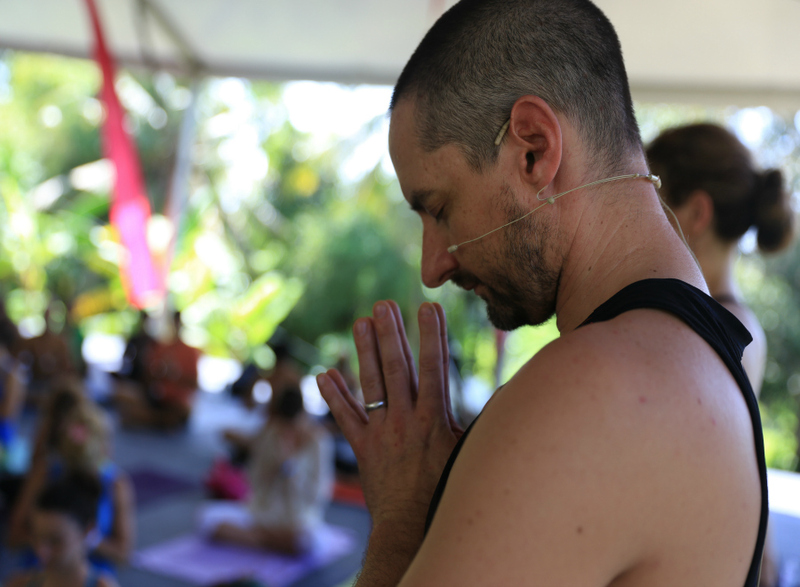 Noah Mazé’s fierce and compassionate dedication to yoga inspires and holds space for students to journey deeper into body, heart, mind, and spirit than they ever could have imagined. 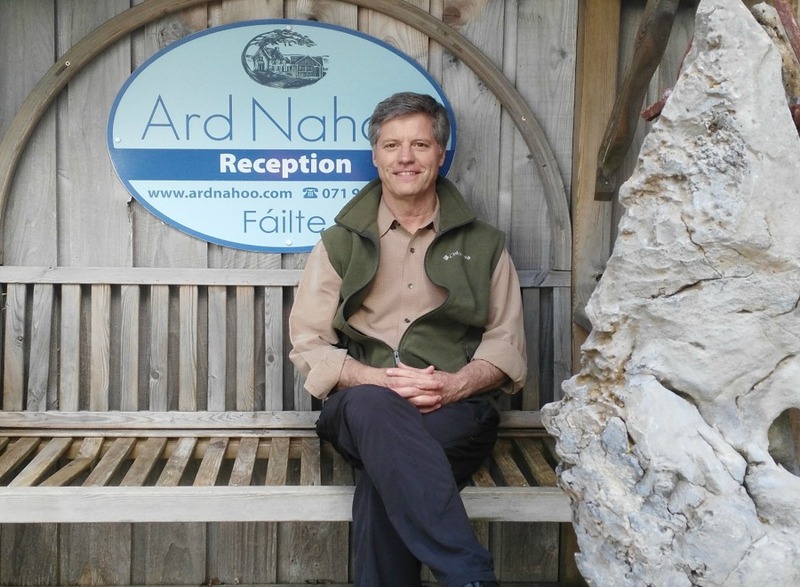 Noah is recognized around the world as an accomplished teacher of yoga teachers, and among the most advanced of yoga practitioners. Mary is a longtime student and teacher of yoga. Much of her inspiration stems from her studies with Tias Little of Prajna Yoga , and contemplative practice at the Upaya Zen Center in Santa Fe, New Mexico. She has also been strongly influenced by Baron Baptiste and counts Richard Freeman and Patricia Walden amongst the teachers who have touched and shaped her.